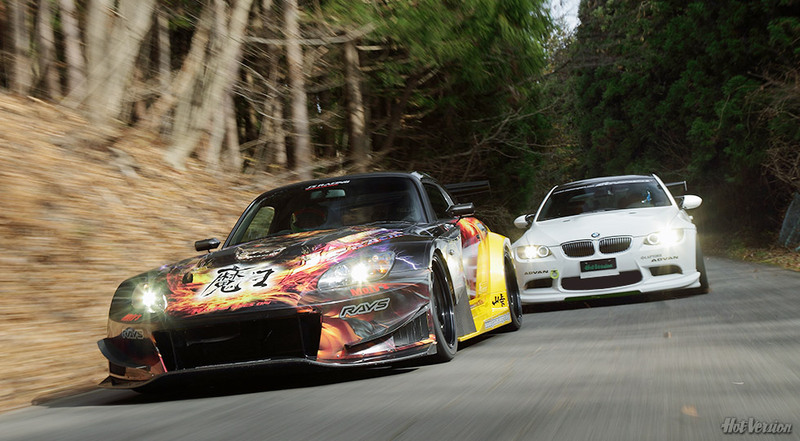 Can’t wait for Hot Version to dub volume 125 and 126, I just want to see what this BMW can do in the midst of other touge monsters like J’s Racing S2000. This entry was posted on March 14, 2014 by craze191st. It was filed under Automotive and was tagged with Assist-Kyoto, BMW, e92, honda, hot version, J's Racing, Laptorr, M3, s2000, touge.